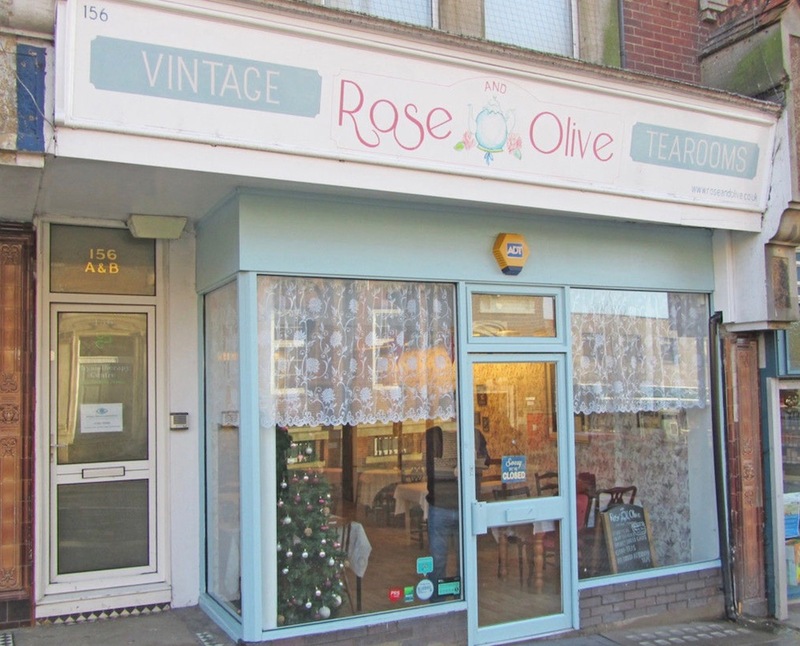 The former Rose and Olive Vintage Tearooms premises in Uckfield are on the market. Lawson Commercial, who are marketing the property at 156 High Street, say a new five-year lease is available for £12,000 a year. Partner Chris Lawson said there had been a lot of interest in the premises with six viewings since the Christmas break from different types of businesses. 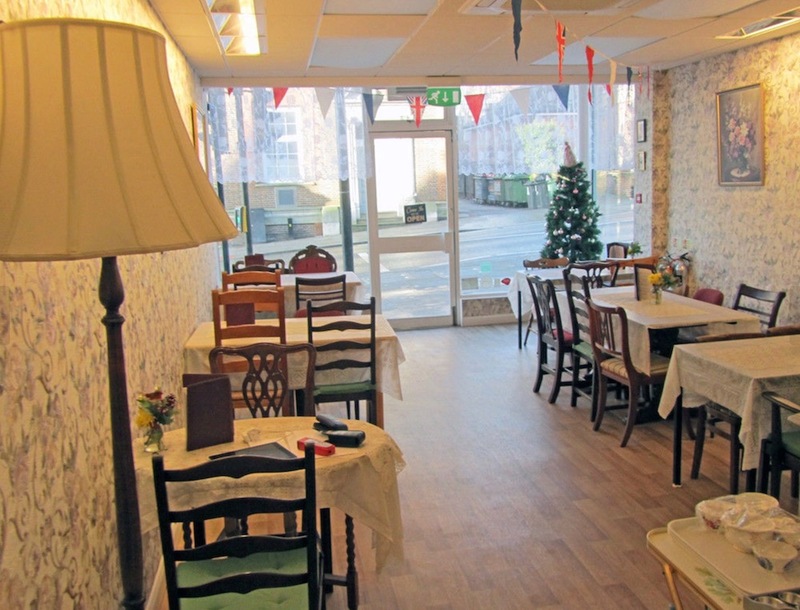 Inside the former Rose and Olive Vintage Tearooms. The premises are now to let on a new five year lease. He added the most important thing to the landlord now was continuity of income having had two businesses in there over the past three to four years. Rose and Olive opened in May 2017. Before that the shop and its basement were used as a soft play cafe – that business opened towards the end of 2014 – and before that Co-op Travel were in the premises. 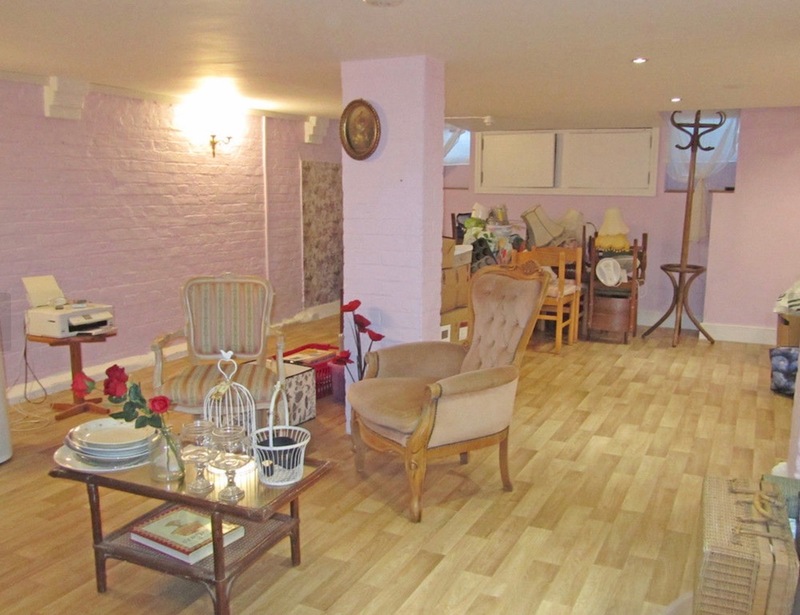 The basement at 156 High Street which are now to let.